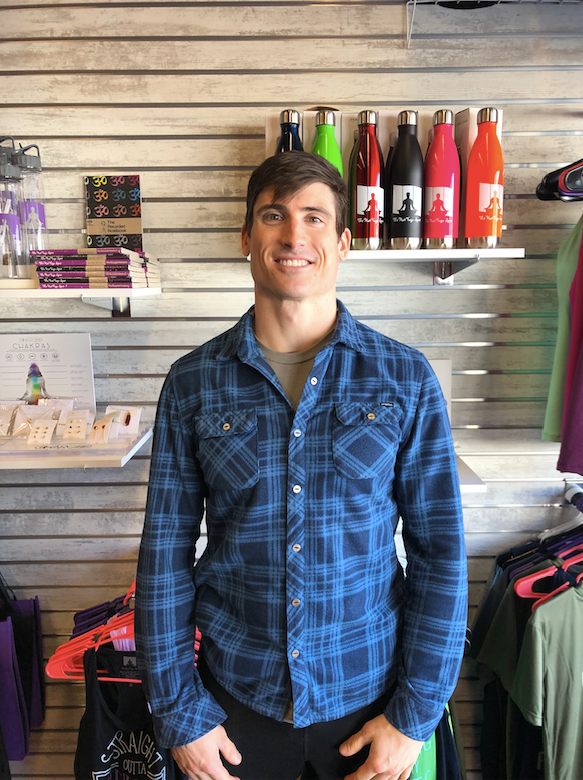 The most powerful testimonial I can give for The Hot Yoga Spot would be the crucial role it played in helping me, and therefore my team Superhero Crossfit, qualify and compete in the 2015 Reebok Crossfit games. Before yoga I was all go go go. I had yet to learn the importance of breath and internal state for athletic performance. Since taking regular hot yoga classes (which I first did for mobility gains) my breath control and therefore performance in the gym has skyrocketed. I soon began approaching the barbell in the same frame of mind that I would approach my yoga practice. This seemingly small change resulted in massive strength and conditioning improvements over time. The mobility I’ve gained from yoga can not be overlooked. However, breath control and awareness of internal state as a performance booster is by far the most important thing The Hot Yoga Spot has done for me. Change your breath, change your life. At least it did for me. Kevin joined The Hot Yoga Spot in 2011.